Unbleached loomstate panama cotton the perfect weight and texture for proving soft doughs. 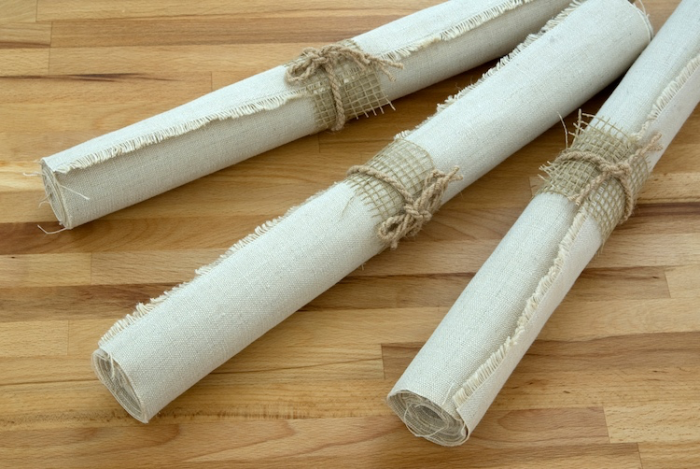 These are lengths of cloth designed for supporting soft doughs during proof. 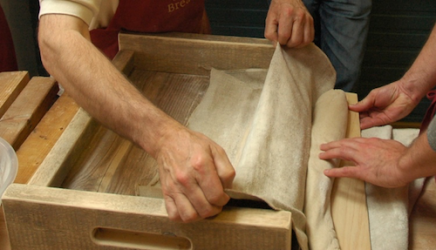 The risen dough is removed from the cloth for baking on a tray or stone or directly on the oven bottom. 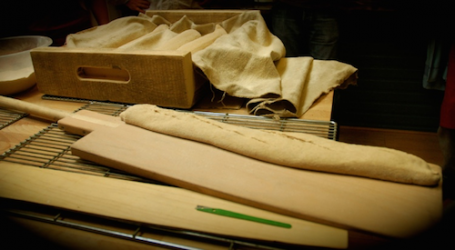 Traditional French artisan bakeries don’t use tins or trays at all: all their dough is proved on couches and baked on the hearth of their wood-fired ovens. We chose this cotton carefully from our friends at Green Fibres. It’s organic and therefore free from residues of the many pesticides used in non-organic cotton production. 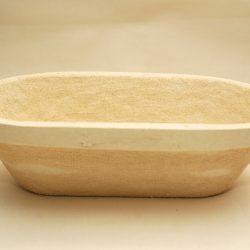 Its texture is ideal – firm enough to support the dough, yet soft enough to form shapely ‘gutters’, and with an open weave that allows sufficient air flow to reduce condensation (and therefore sticking) at the dough surface. Dust the cloth with some flour (brown rice is best), rubbing it well in on the first occasion. Make ‘gutters’ by rucking the cloth up and place dough pieces, seam side up, in the gutters. 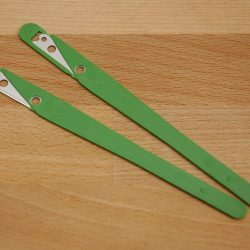 If your cloth is on a tray without ends, you may need to put a block of wood or similar at each end to stop the dough pushing the gutter down at the unsupported side. Make sure that the gutters are high enough – you don’t want the dough rising up and touching its neighbour. When all the pieces are in position, push the gutters gently together. 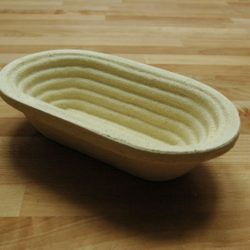 How much you do this will determine how thin or broad your loaf will be. The idea is that during proof the dough cannot go sideways because it is pushing against another similar piece, so it goes upwards (and to some extent longways, so don’t start out with your dough stretched right to the edges). 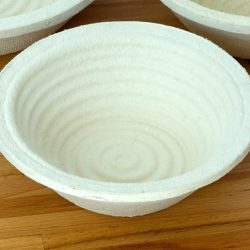 When the dough has risen and is ready for the oven, pull one end of the cloth out so that you can flip the dough gently onto a thin floured board (stiff cardboard or thin plywood are good) to transfer it onto the baking tray, peel or pre-heated baking stone that you have prepared. You can ‘slash’ or mark the dough just before you slide it into its final baking place. Authentic blades for this purpose can be found here.